All three Galaxy S10 models are now available at Best Buy for $100 or $150 off. Also, if you choose to activate your smartphone with Verizon or Sprint, you'll also receive a free wireless charging pad (a $50 value). 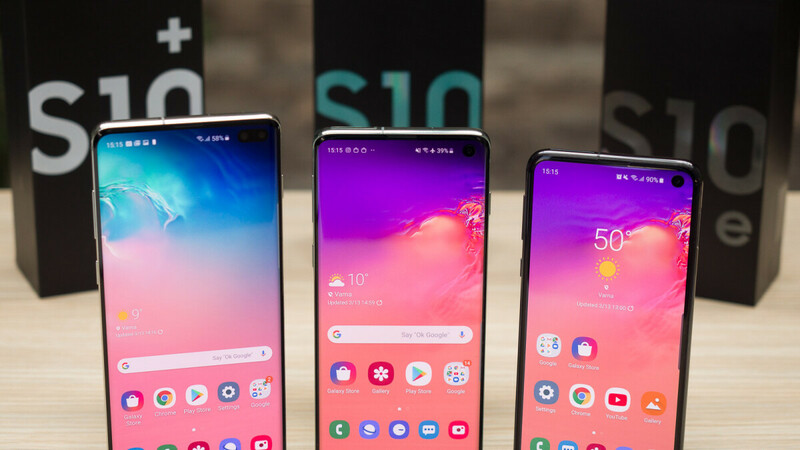 It's also worth mentioning that all four carriers offer either $100 or $150 discounts on the Galaxy S10e, S10 and S10+, assuming you're willing to sign up for a long-term contract. Unfortunately, Best Buy doesn't offer any discounts for one-time payments, but you'll get free 3 months of SiriusXM streaming if you're a new subscriber. It would be useful if they included “with activation” in the title.